﻿ Etoile Jeju Pension, Jeju Island | FROM $55 - SAVE ON AGODA! 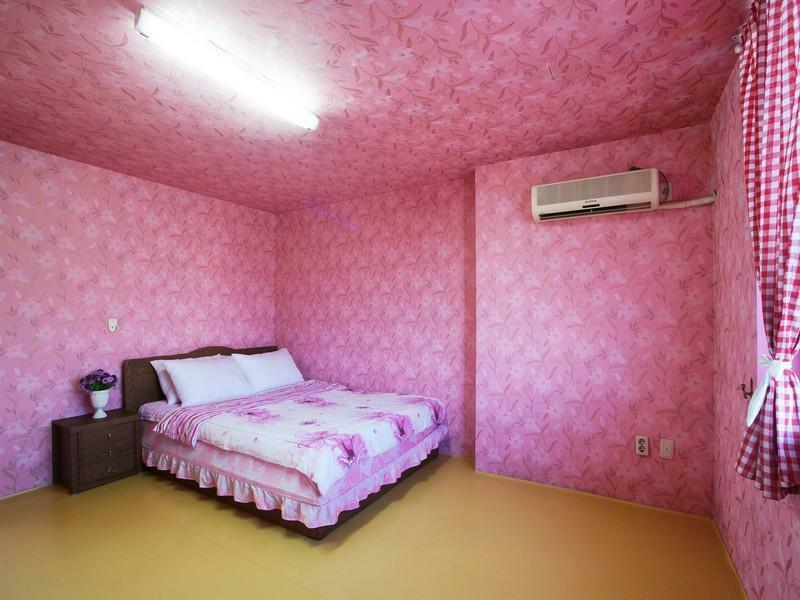 Have a question for Etoile Jeju Pension? 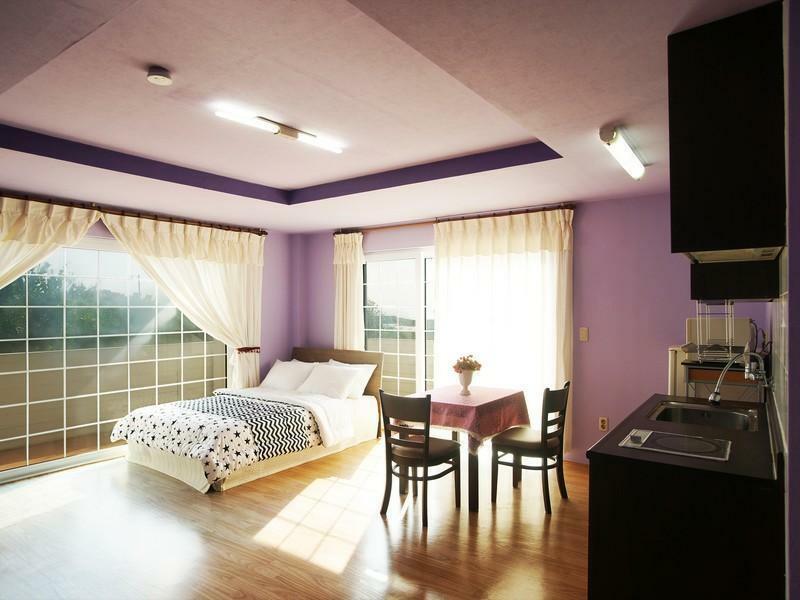 Ideal for fun and relaxation, Etoile Jeju Pension is located in the Seongsan area of Jeju Island. Only 49 km away, this 2-star hotel can be easily accessed from the airport. With its convenient location, the hotel offers easy access to the city's must-see destinations. 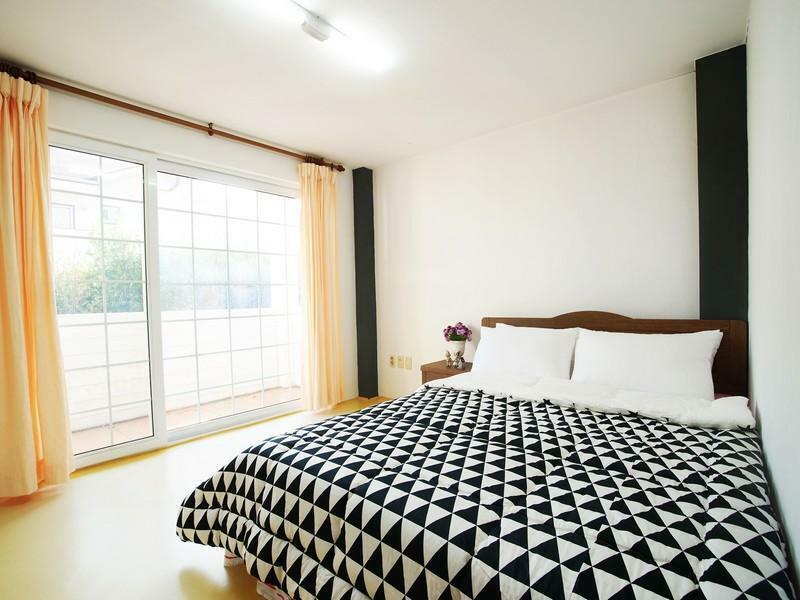 At Etoile Jeju Pension, the excellent service and superior facilities make for an unforgettable stay. The hotel provides 24-hour front desk, express check-in/check-out, luggage storage, Wi-Fi in public areas, valet parking to ensure our guests the greatest comfort. Guests can choose from 17 rooms, all of which exude an atmosphere of total peace and harmony. Besides, the hotel's host of recreational offerings ensures you have plenty to do during your stay. 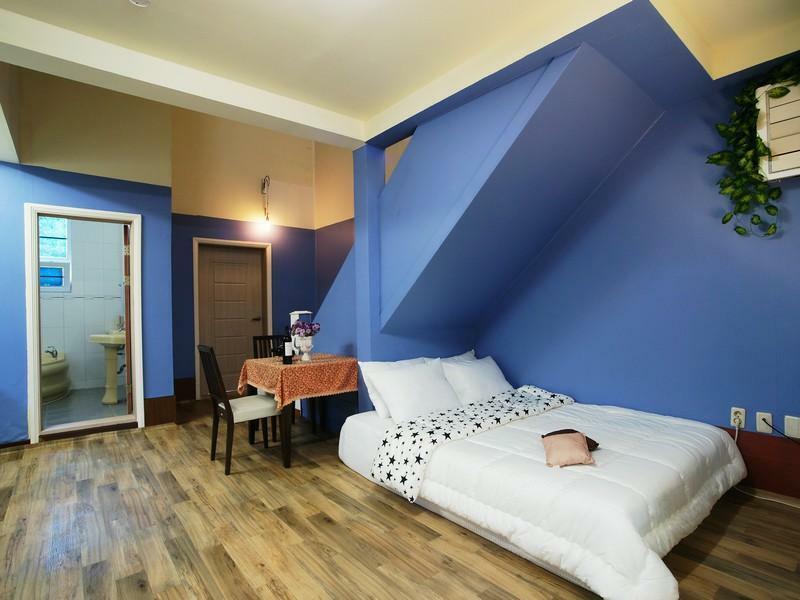 When you are looking for comfortable and convenient accommodations in Jeju Island, make Etoile Jeju Pension your home away from home.